This is final part of our three-part How to collect, store and plant woody tree and shrub seeds. You are not growing annuals, herbaceous plants or vegetable seeds which will germinate very quickly in a week or two so a slightly different approach is needed. 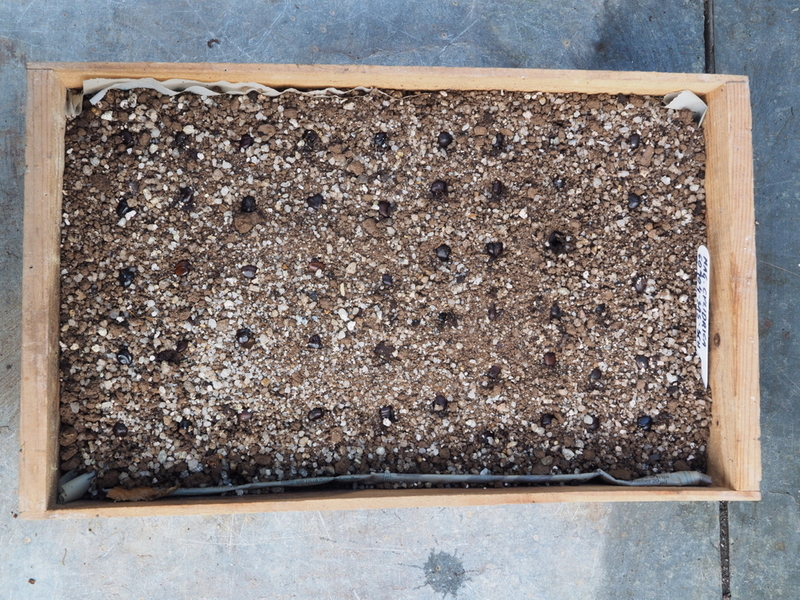 Smaller seeds are best grown in plastic seed trays or, better still, more old fashioned wooden seed trays. 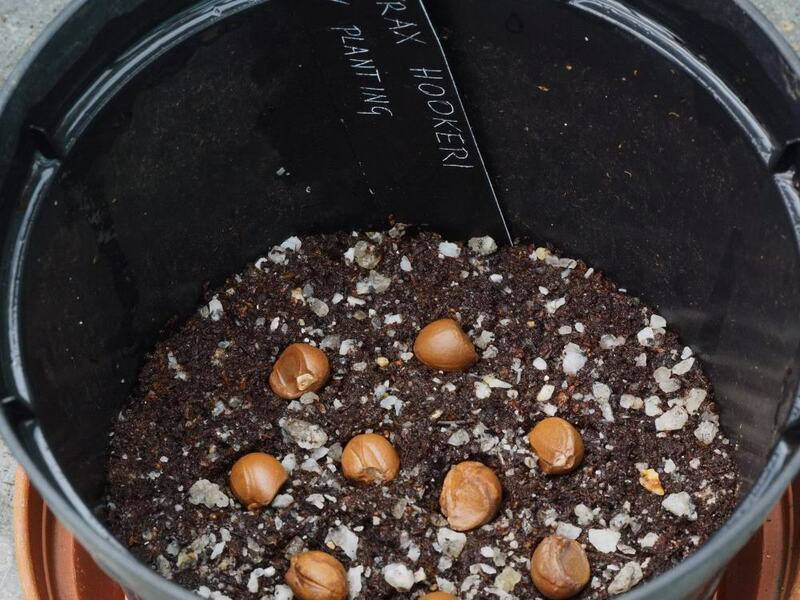 Larger seeds are best grown in deeper pots either individually or with three to five larger seeds per pot. 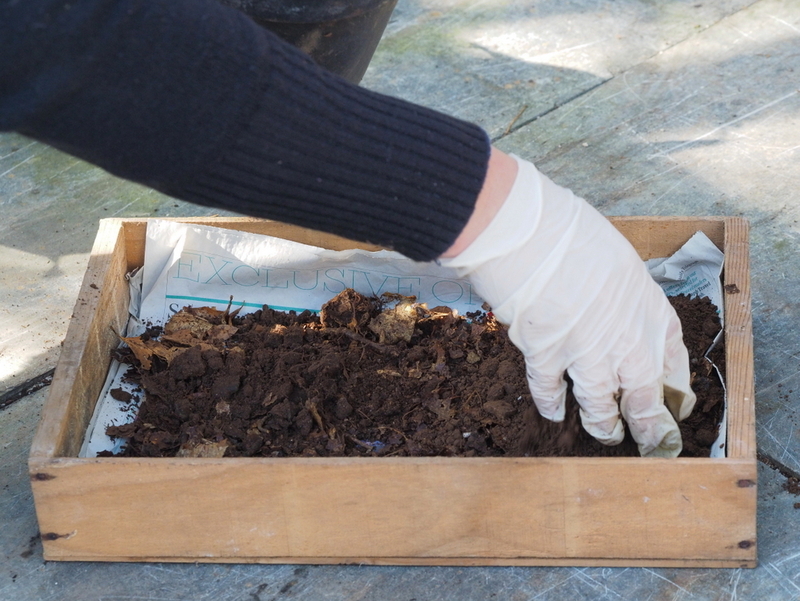 Standard size compost (purchased from any garden centre) is fine but not ideal on its own – you can do better. 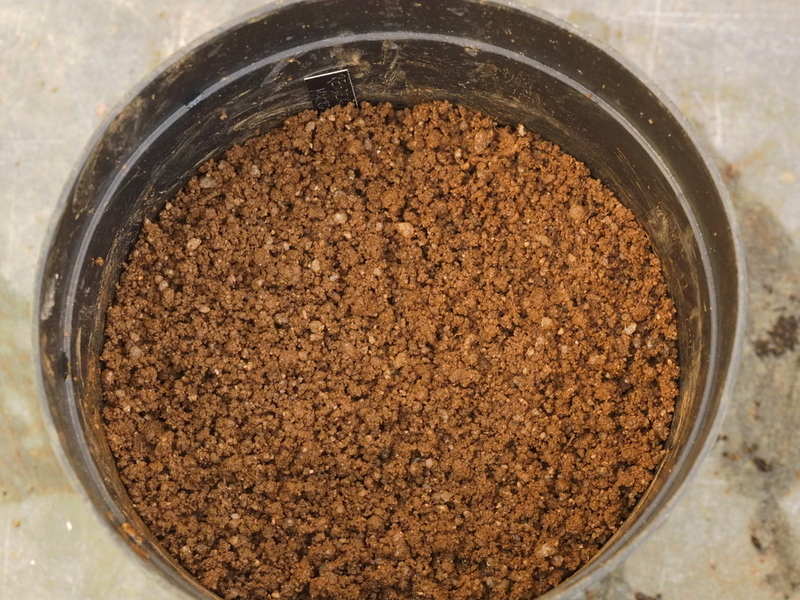 The best seed mixture for ericaceous (woody trees and shrubs) is finely sieved good quality TOPSOIL mixed with some sand or grit and peat if you prefer but say 60-70% pure (natural) topsoil. 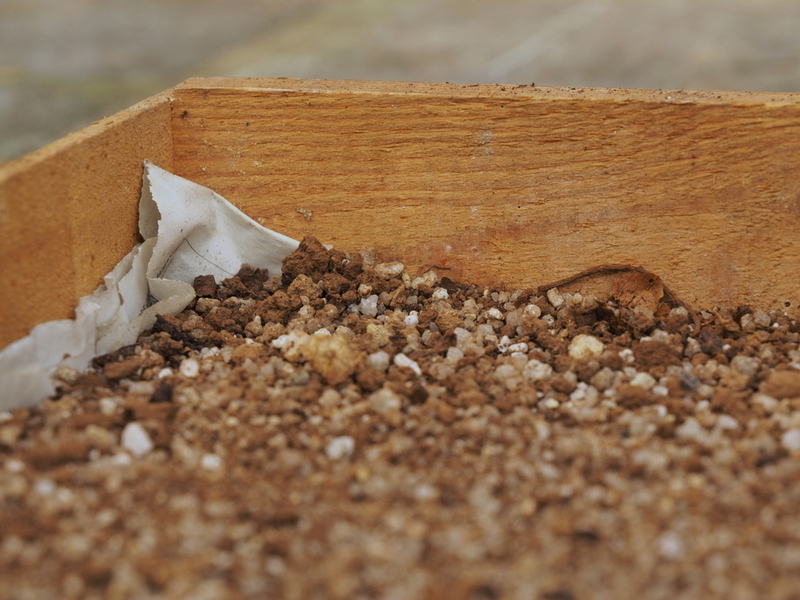 Some seed composts may well already contain grit. 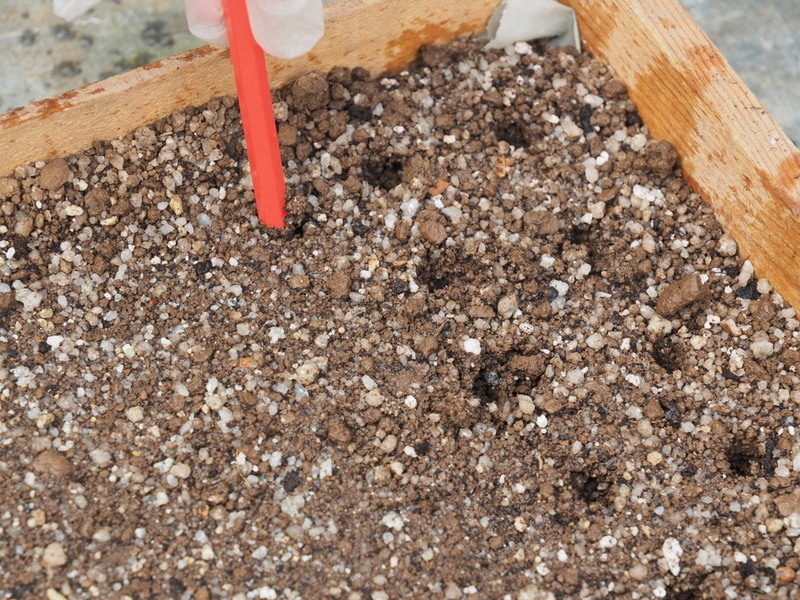 While it may be advisable to grow seeds of annuals sown early with a heat pod underneath the seed tray this is not needed or even advisable for these sorts of seeds which may take far longer to germinate. What is needed is plenty of warmth and daylight (ie the kitchen windowsill is not ideal) together with the moisture and humidity of the greenhouse. The plants you are trying to grow germinate in the wild (often in China) in moist leaf litter on the forest floor. 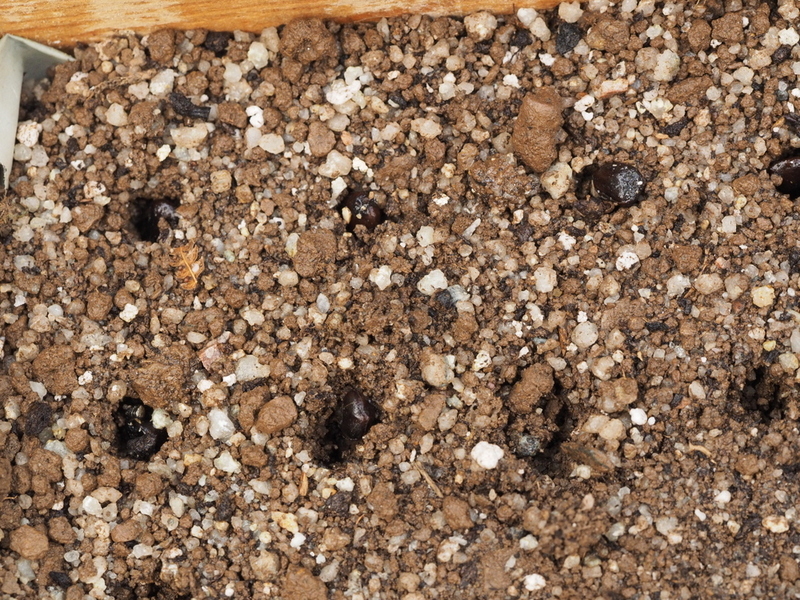 Those are the conditions you are trying to recreate and improve on to germinate your seeds. 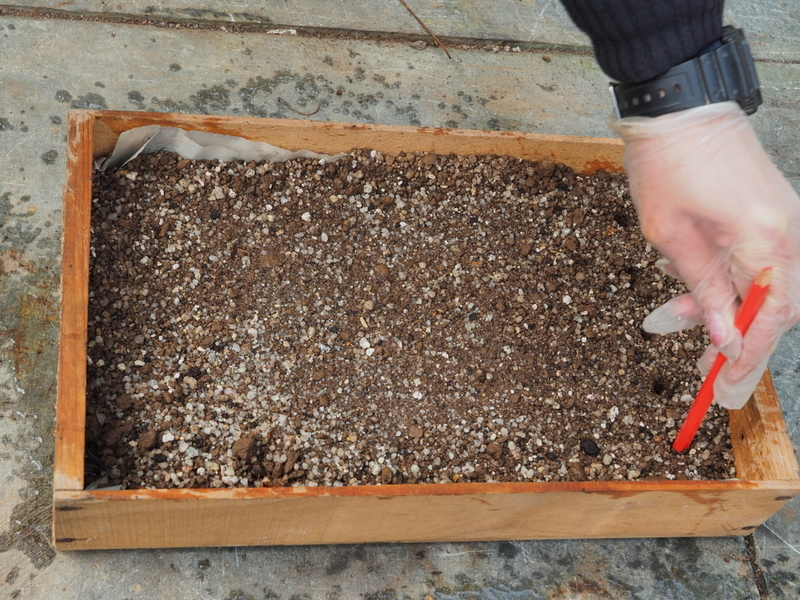 A solid base of slate or wood will help dissipate warmth up into the seed tray or box. 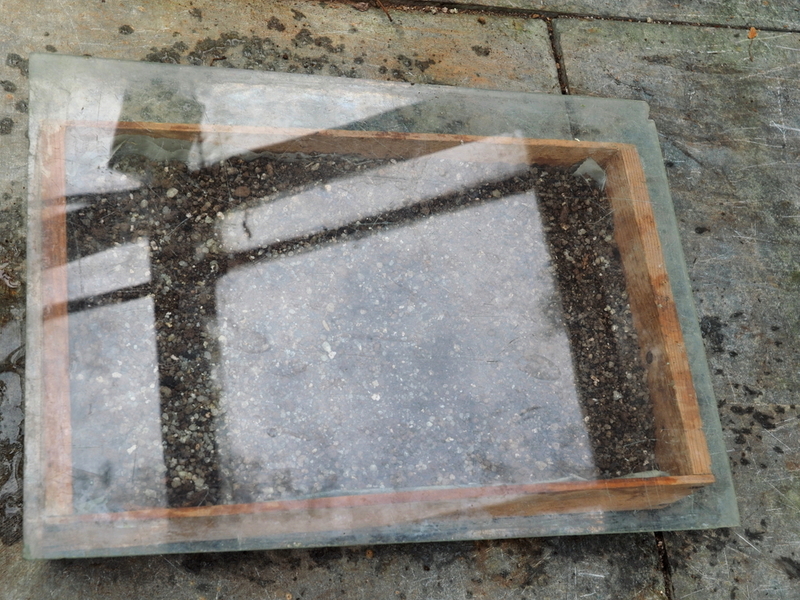 Covering your trays and boxes with sheets of glass will also warm the soil and generate warm humidity over the seeds. More importantly still this will prevent mice or shrews digging up your seeds or eating your emerging seedlings. 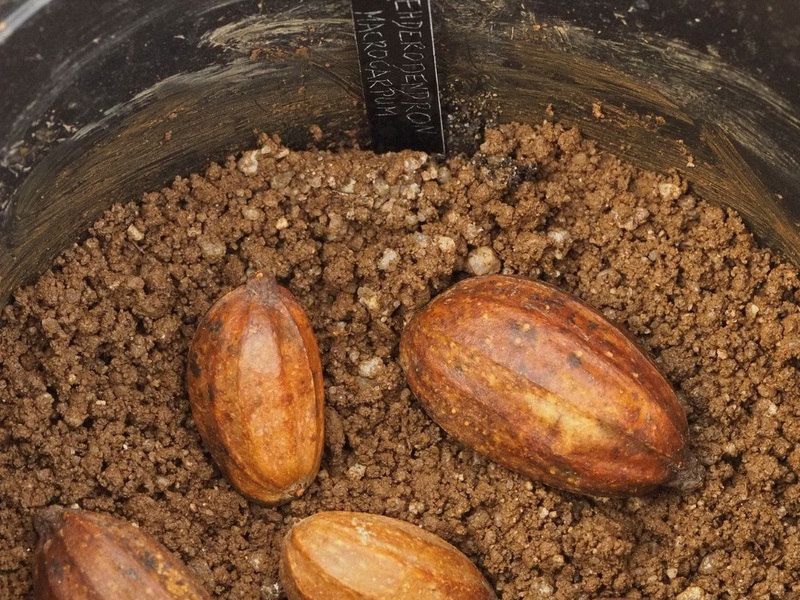 The exact spacings between seeds of varying sizes and, more importantly, the depth to which they should be planted in the seed trays or pots requires common sense. Basically tiny seeds should be sown on the surface and bigger seeds more deeply. 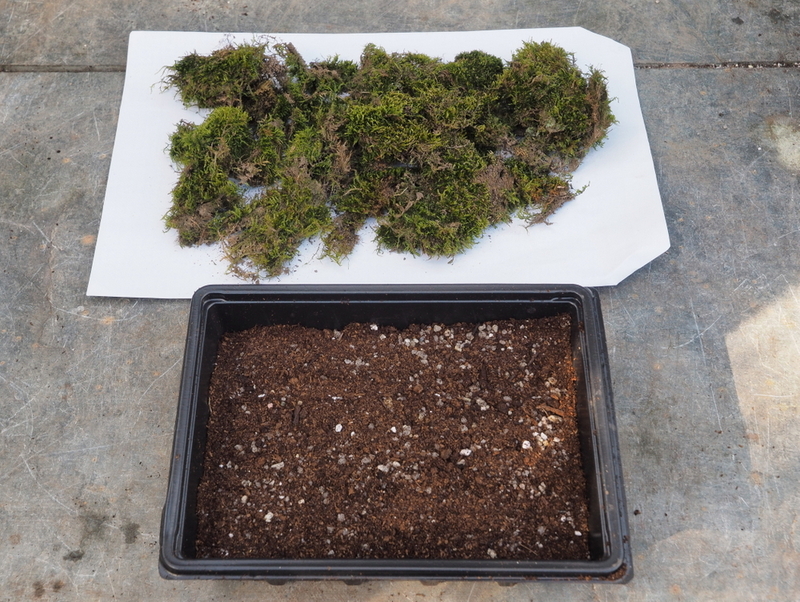 Various examples (with pictures) of how to plant different types of seeds are shown below. If you have plenty of seeds of anyone variety take secateurs, a sharp knife or razor blade and cut one in half. 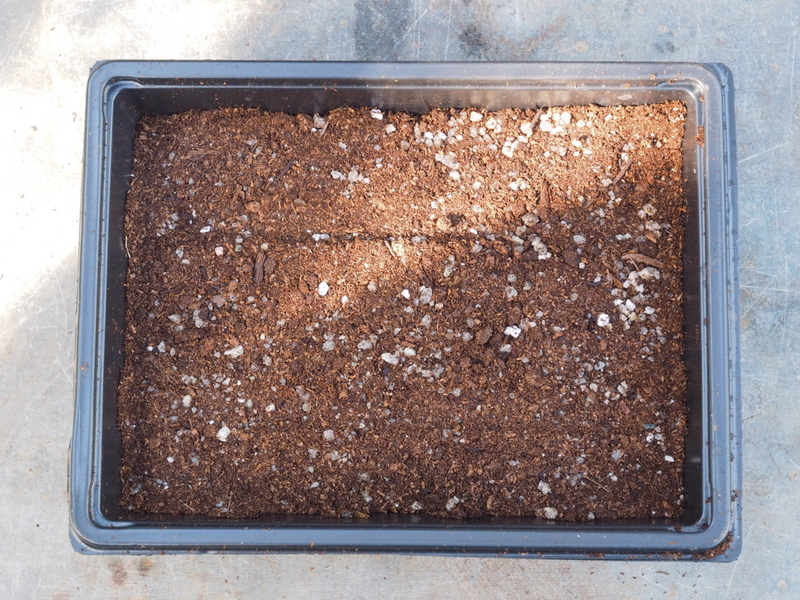 If it is green the seed is alive, has overwintered well, and should germinate properly. 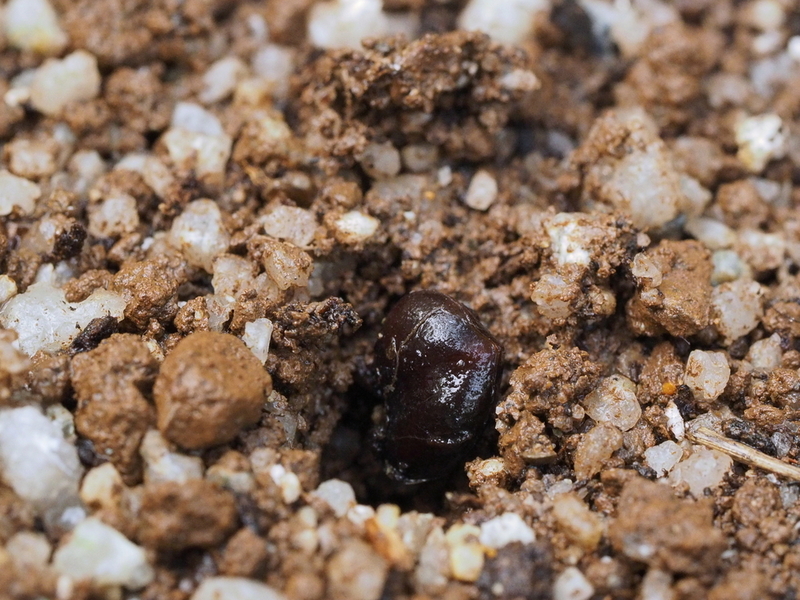 If, even in the tiniest seed, there is no sign of life but rather a shrivelled void or perhaps a rotten ‘mush’ then you are wasting your time planting them as they are already unviable and dead. 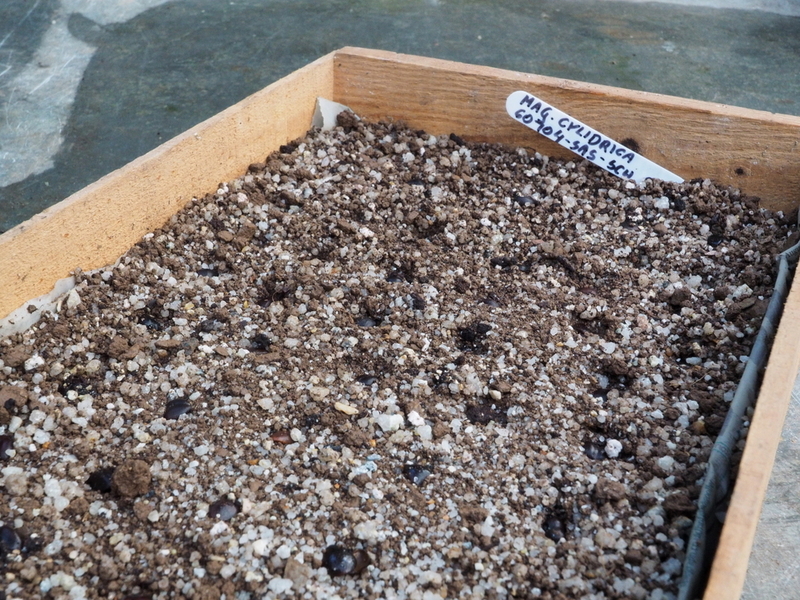 Different techniques for sowing different types of seed. 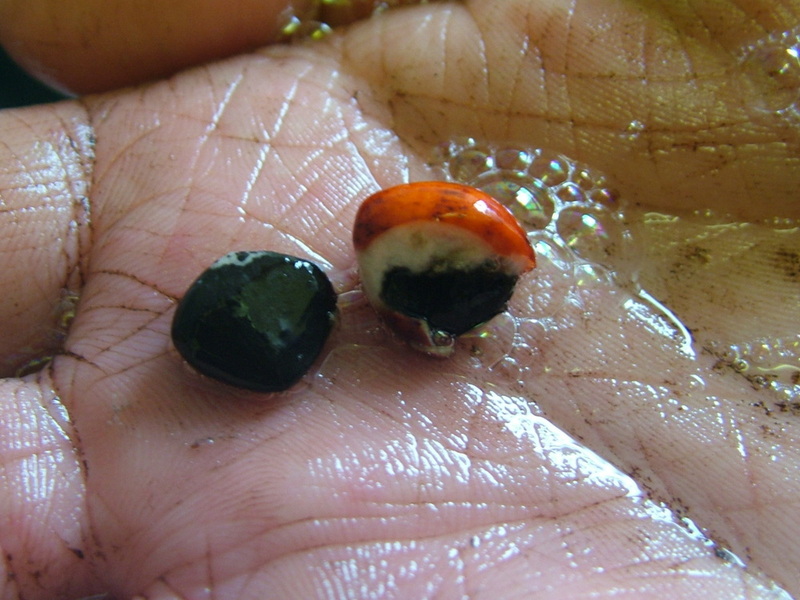 Magnolia seeds had a thick orange outer coating when gathered. This outer coating which, by now, may well be brown and growing a hairy down needs to be removed or squeezed off between finger and thumb before sowing. 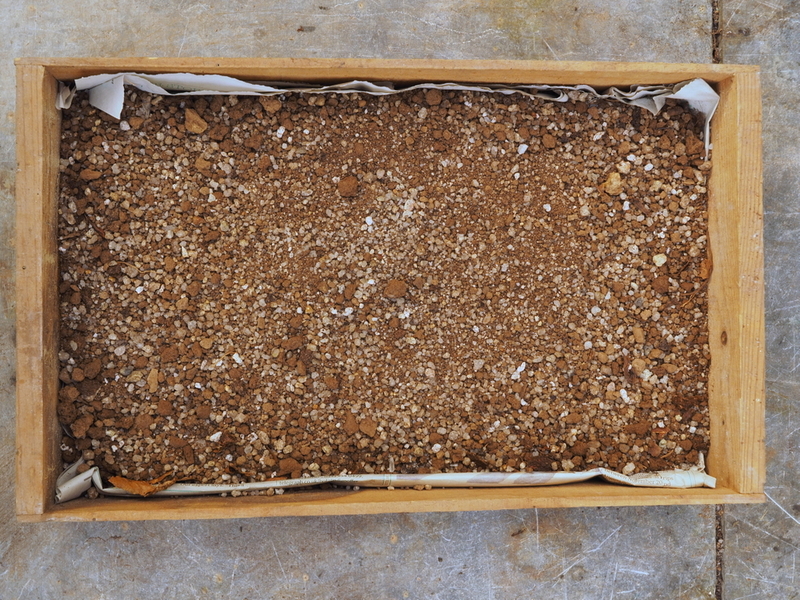 If you do not do this germination will be poor or non-existent. In the wild this coating would be digested by the rodent or bird which ate the seed before it was secreted. Seed spacing needs to be about 1 inch. 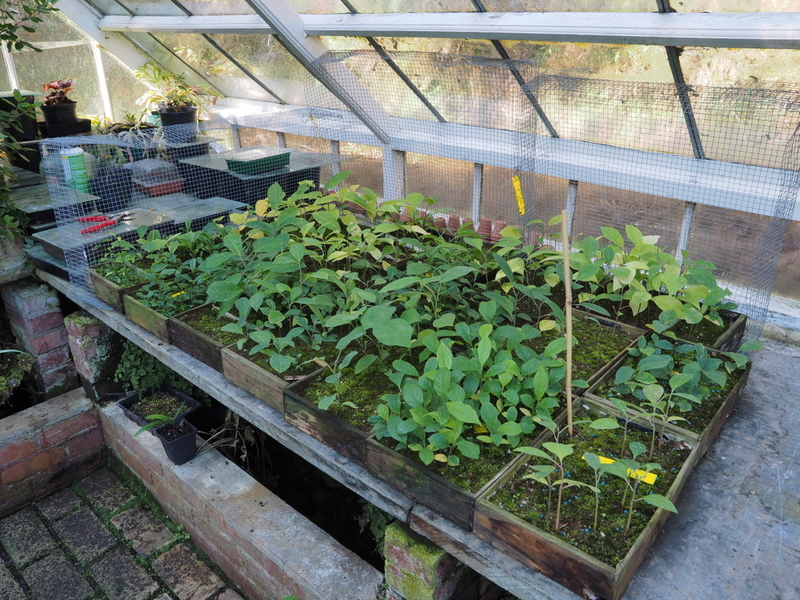 So you would plant 40 magnolia seeds in one standard tray. 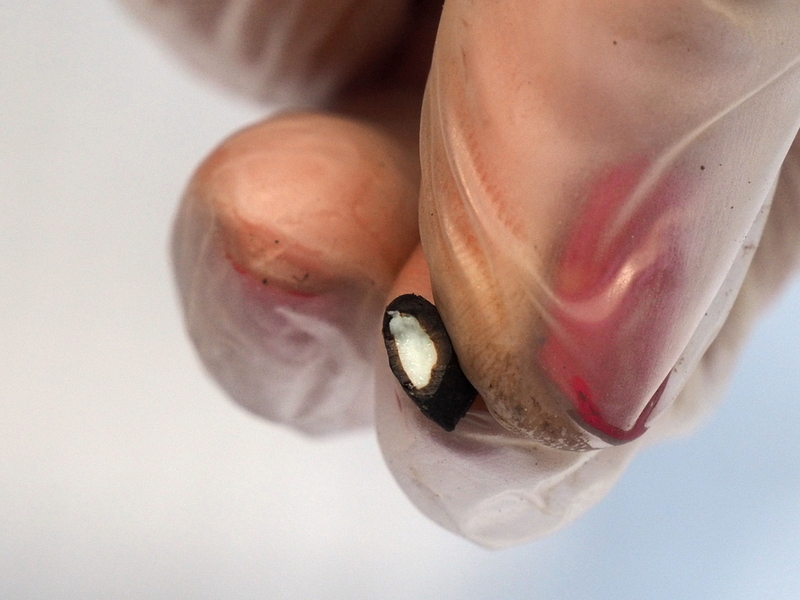 The seed holes can be made with a pencil about an inch or less deep and the seeds then individually inserted and firmed in. 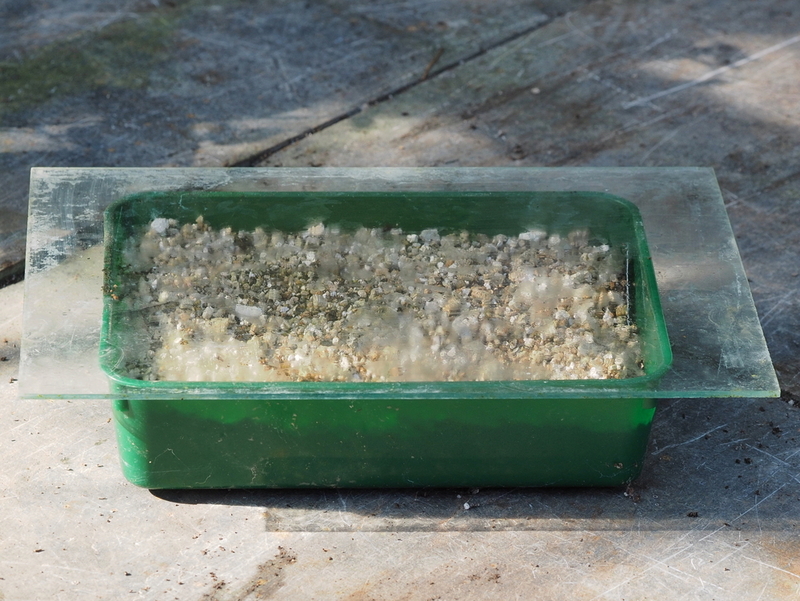 Water the seeds in and cover with a pane of glass until the first 'juvenile' leaves appear say six to ten weeks.